Simply fill in a few brief details below to find local professionals who can advise you on complying with Building Regulations. It only takes a few seconds to appear on your screen. You can then contact them directly to discuss what level of service you require. This is a FREE service to use. When to the Building Regulations apply? Building Regulations apply to building work in England & Wales and set standards for the design and construction of buildings to ensure the health and safety of people in and around those buildings. They also include requirements to ensure that fuel and power are conserved and facilities are provided for people, including those with disabilities, to access and move around inside buildings. Scotland has its own set of Building Regulations. * The erection or extension of a building. 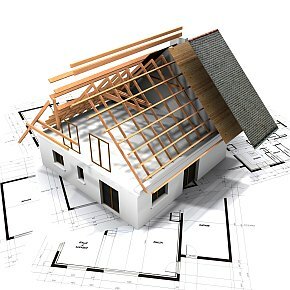 * An alteration or renovation project involving work which will temporarily or permanently affect the ongoing compliance of the building, service or fitting with the requirements relating to structure, fire, or access to and use of buildings. * Installing replacement windows using a Builder or window company not FENSA registered. 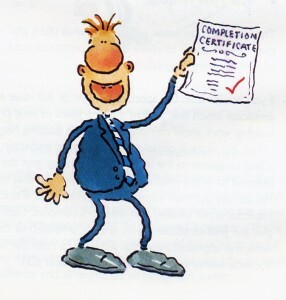 * The installation or extension of a service or fitting which is controlled under the regulations. * The insertion of insulation into a cavity wall. * Underpinning the foundations of a building. * Changing a building’s fundamental use (e.g. conversions). If your building work consists only of the installation of certain types of services or fittings (e.g. some types of drain, fuel burning appliances, replacement windows, WCs, and showers) and you employ an installer registered with a relevant scheme designated in the Building Regulations (a competent person), that installer may be able to ‘self-certify’ the work. If the building work to your home, building or property is more substantial then you may need to seek Building Regulations guidance and approval. 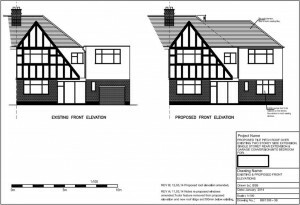 This is a separate matter from obtaining planning permission for your work. Similarly, receiving any planning permission which your work may require is not the same as taking action to ensure that it complies with the Building Regulations. Filling in the form above will instantly give you a list of people who can help you. They will be a mixture of Building Surveyors, Structural Engineers, Architects and other people familiar and experienced with Building Regulations requirements. In addition to their contact details you will also be given details of their experience and qualifications to help you make a choice. It should be useful for you to initially phone some of them and speak in general terms about your requirement. Before appointing a supplier and placing an order you should ensure yourself that your chosen supplier has satisfactory qualifications, experience and insurance, to provide the level of service that you require. 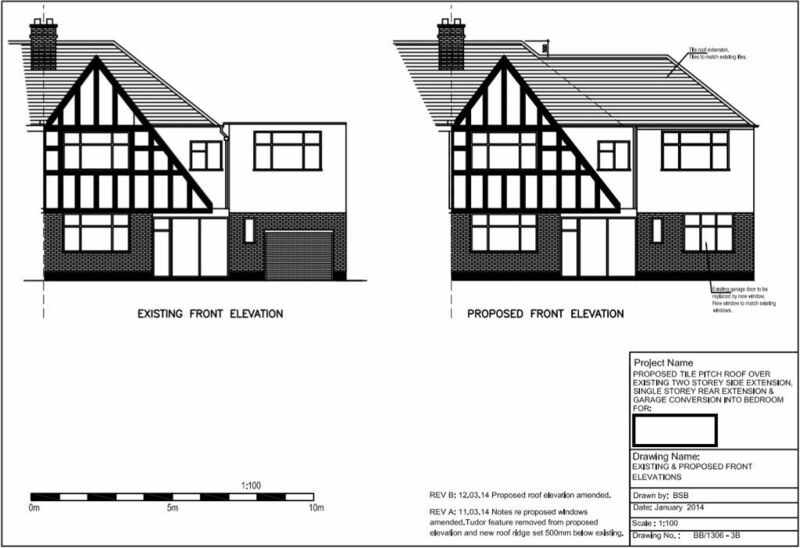 If you do not require help with Building Regulations but actually require help with a Planning Permission Application, please click here.